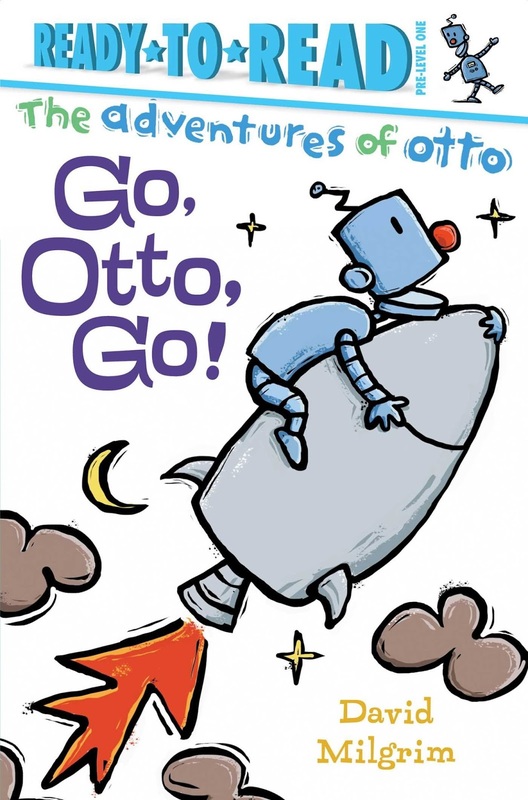 Literary Hoots: Go, Otto, Go! See Otto work. Work, work, work on a spaceship to take him home. Since landing on Earth, Otto has made many friends, but what Otto wants most is to visit his family. 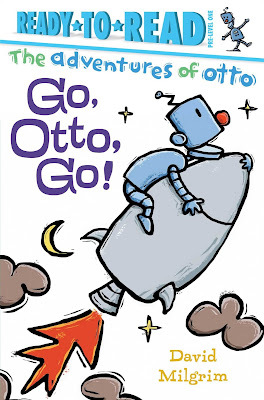 Will Otto’s spaceship take him up, up, up, so he can go, go, go? 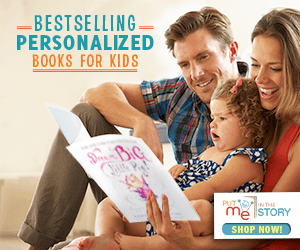 I don't read as many pre-readers as I should, usually because I find them utterly boring and simply a tool to practice reading. Hearing some good things about Otto, I decided to give it a try...and loved it. It still sticks to the pre-reader style ("See Otto. See Otto look. "), but this super simply text with the illustrations actually told a great story--a touch of humor and a lot of heart. This is what I appreciate: not sacrificing the story in order to practice simply vocabulary and reading skills. The two can go together! And while the illustrations definitely helped tell the story, my one complaint its that they can be a tad too busy in places (it's the extra wiggle lines around all the outlines--they don't help). 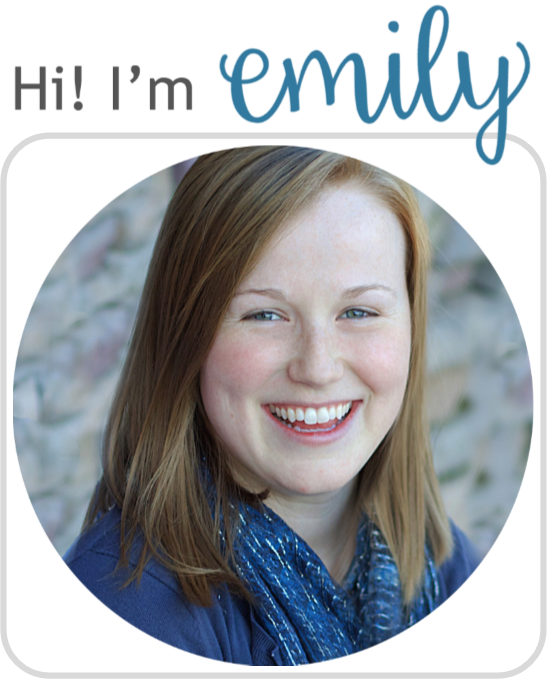 Still, overall, definitely a top recommendation in my opinion to get your readers started. Glad I read it!